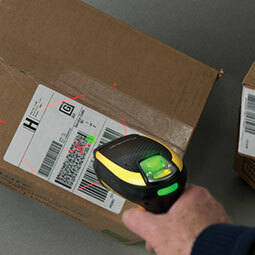 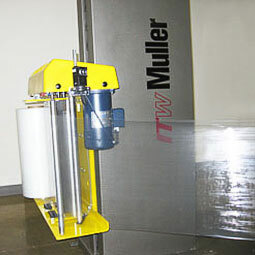 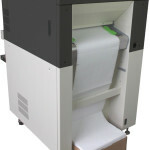 EP Technology Inc. supplies the most efficient hardware available for labeling, printing, barcodes and pallet wrapping. 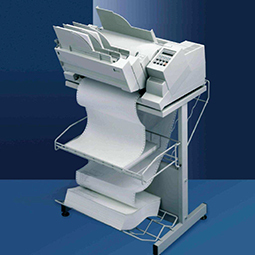 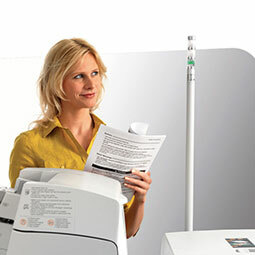 Use one continuous form laser printer for all your needs with integrated forms management. 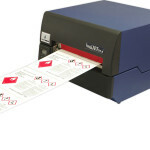 We carry a wide supply of hardware and supplies for all of your label, ticket and tag needs. 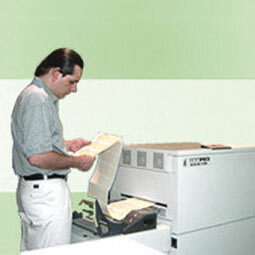 We know how to put together the optimum solutions for any application!